Celebrating Independence Day demonstrates the significance of freedom, reminds us of the sacrifices of our ancestors, and unites the whole nation under one flag. 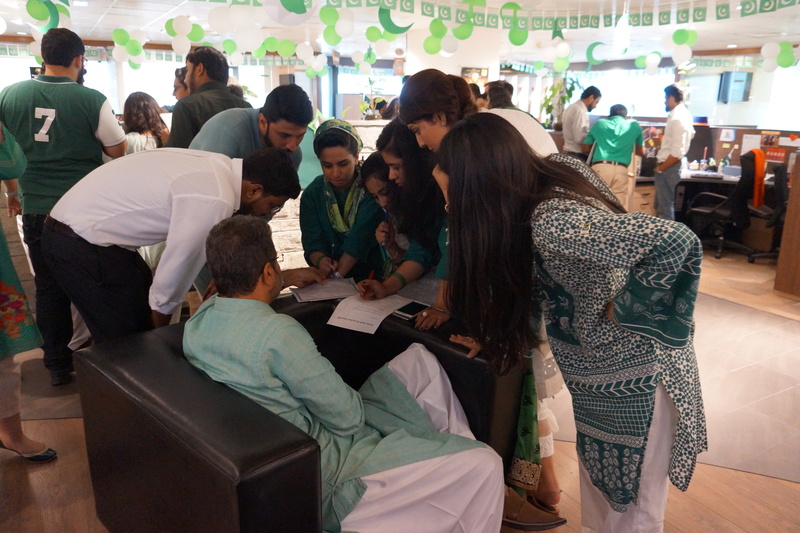 Abudawood values patriotic sentiments and hence celebrated Independence Day on 14th August in a distinctive way. 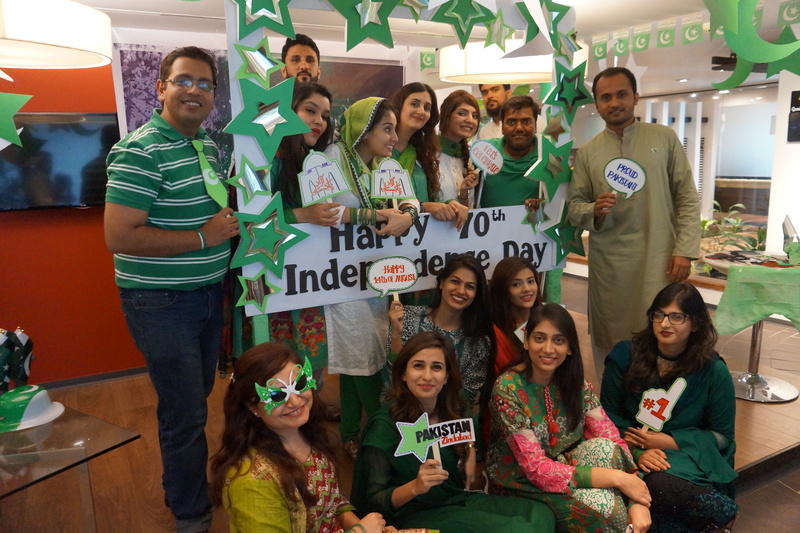 The whole office was decorated in national flag colors of green and white and patriotic songs were played all day. 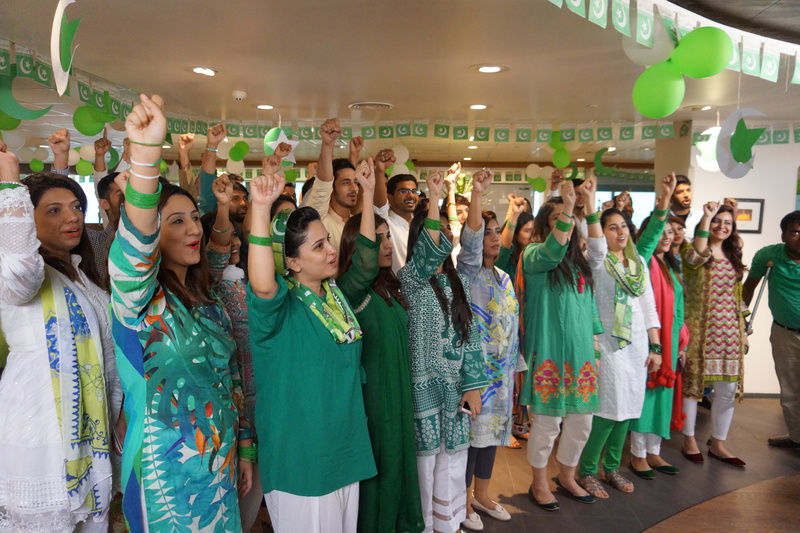 Everyone gathered to sing the “National Anthem” which was followed by a cake cutting ceremony and lunch.